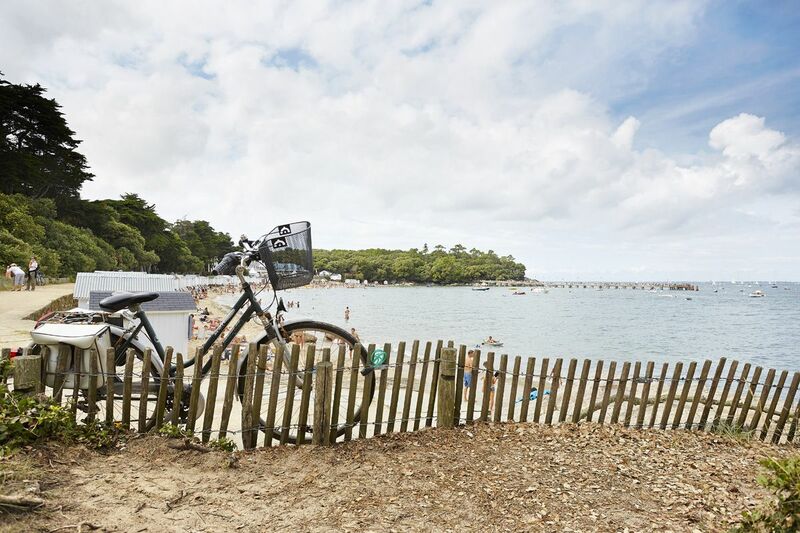 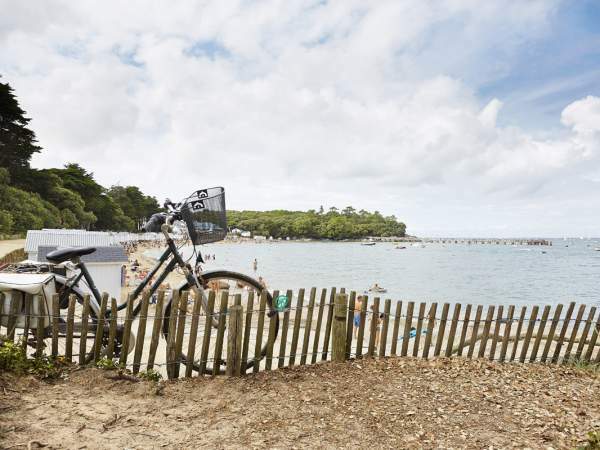 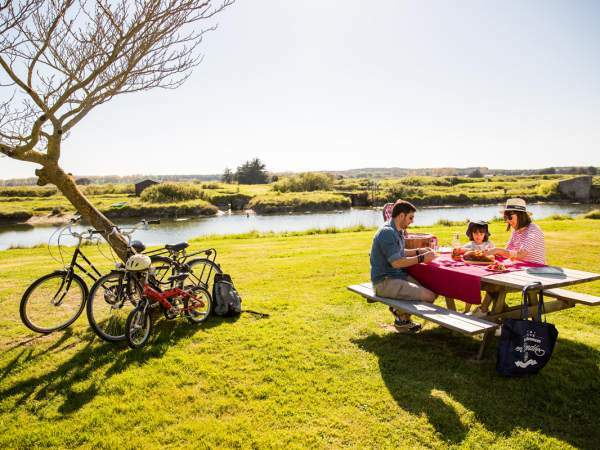 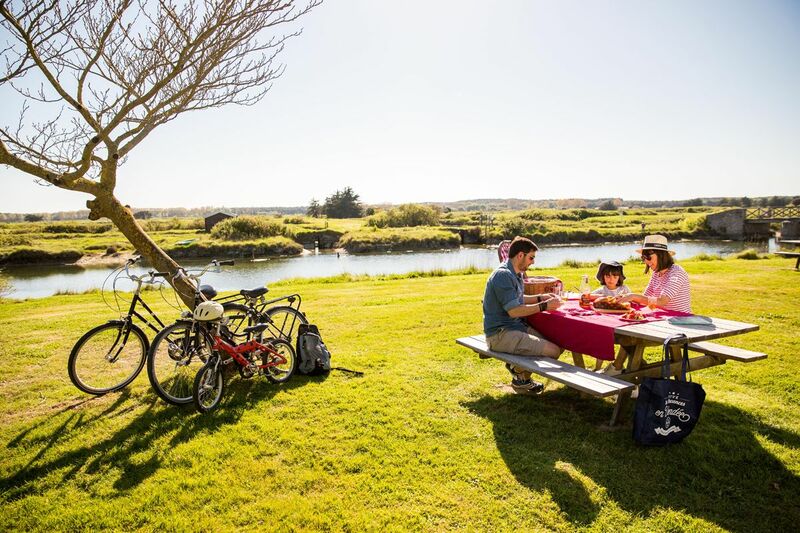 Campsite of the Grand Jardin is 1500 meters from the closest beach, two minutes with your car, seven minutes with your bike, and on foot with your children around 20 minutes. 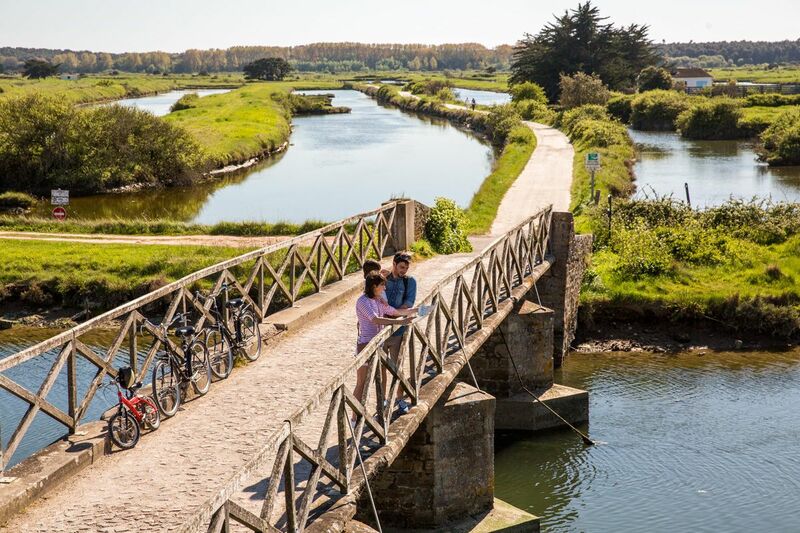 The beaches of Vendée are mainly made of sands, Notre Dame de Monts with its 4 km of fine sand beaches awaits you for moments of relaxation and simplicity. 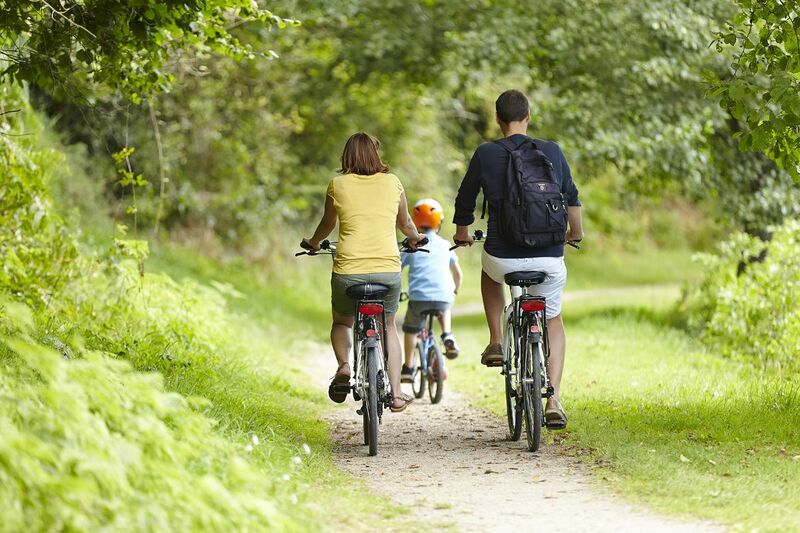 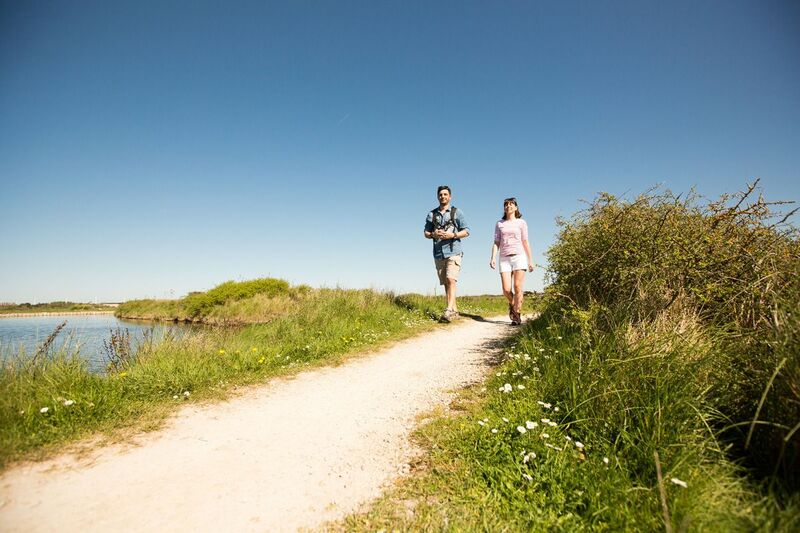 Foot walks and bike rides, between beaches, forests and swamps, a wide playgrounds awaits you. 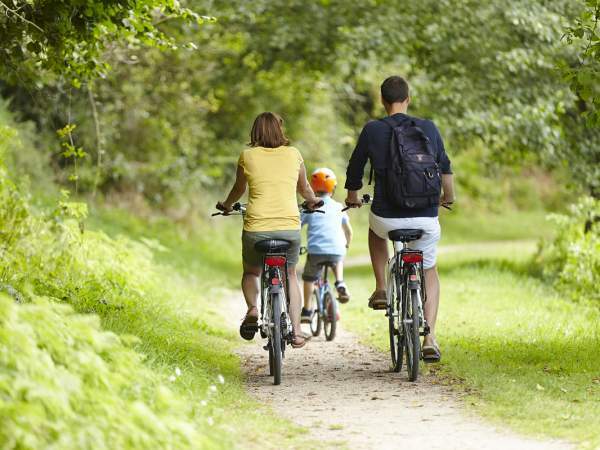 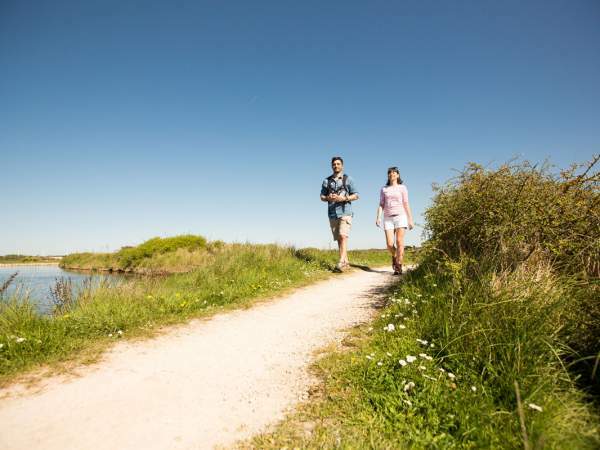 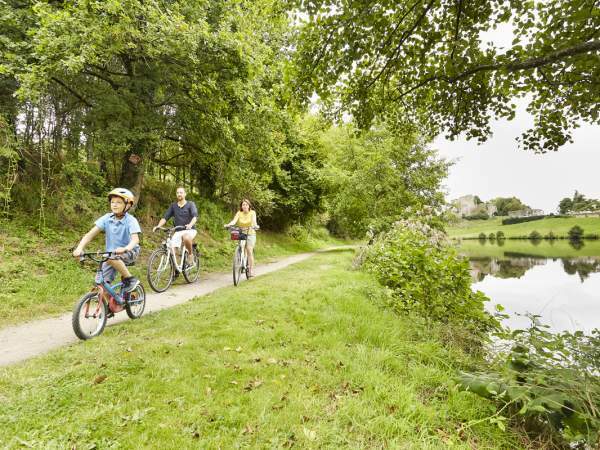 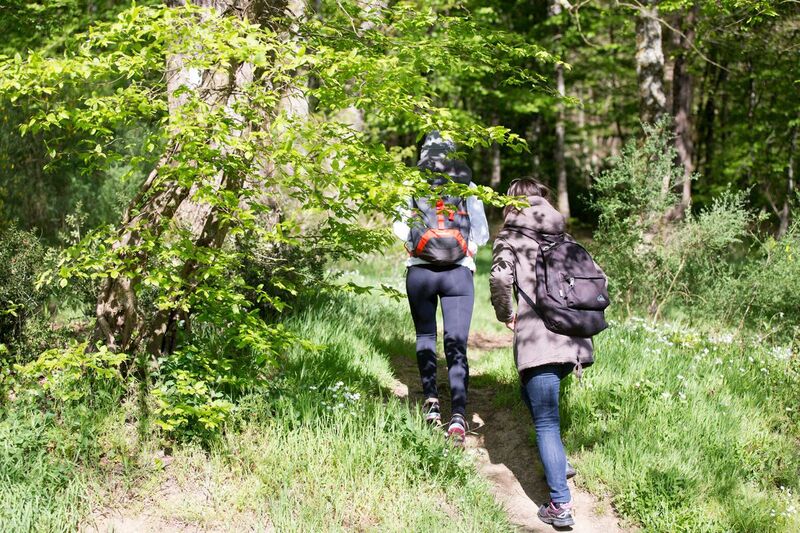 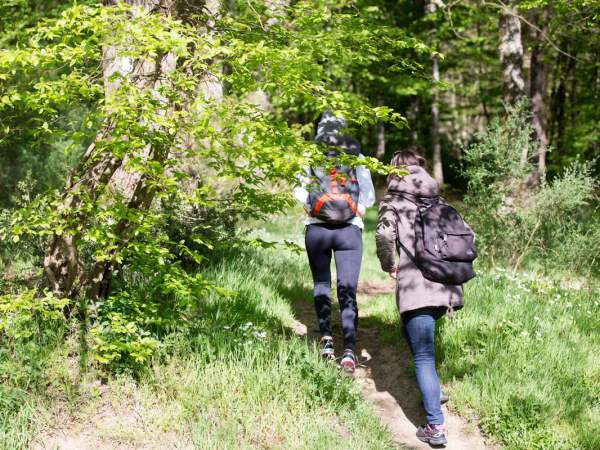 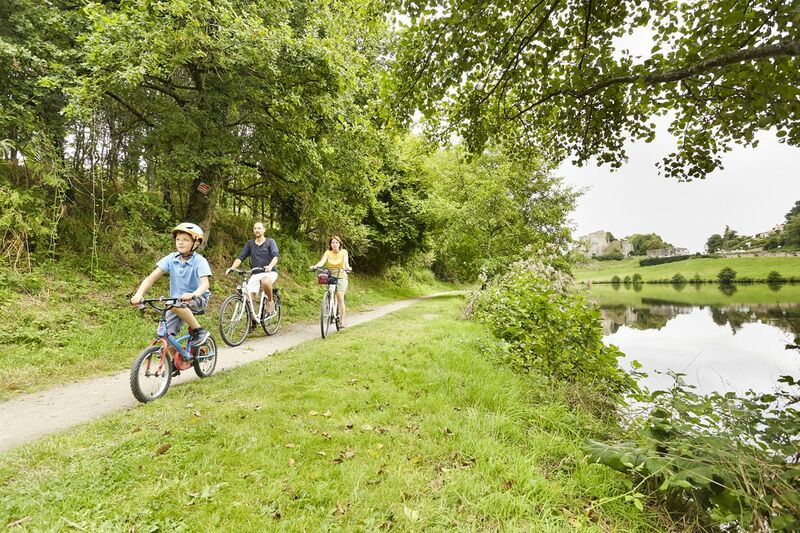 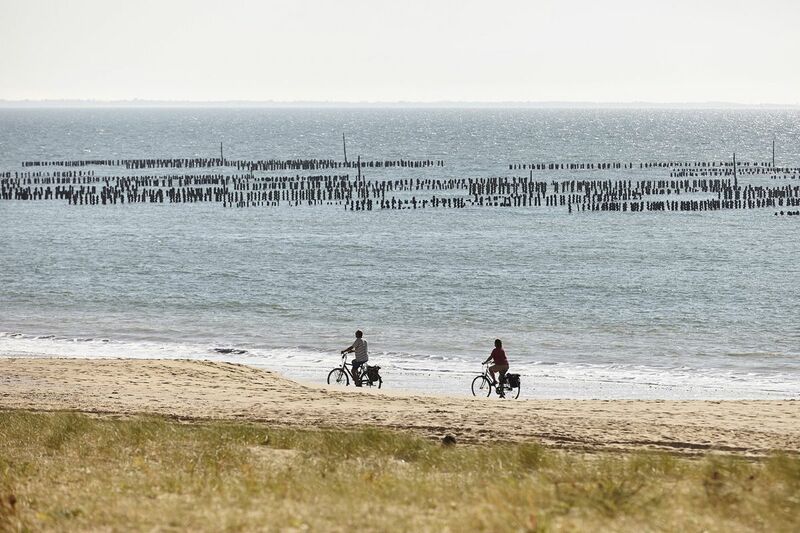 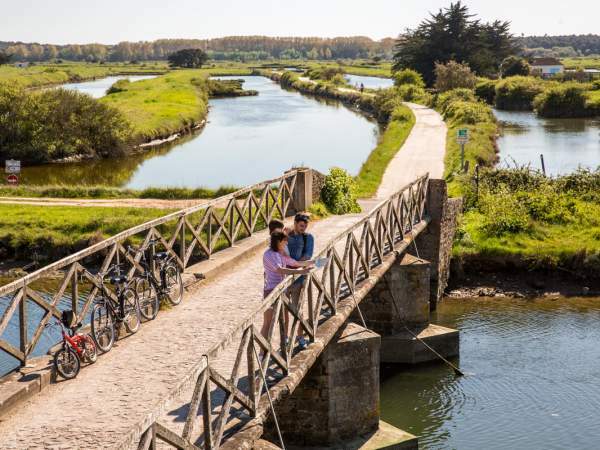 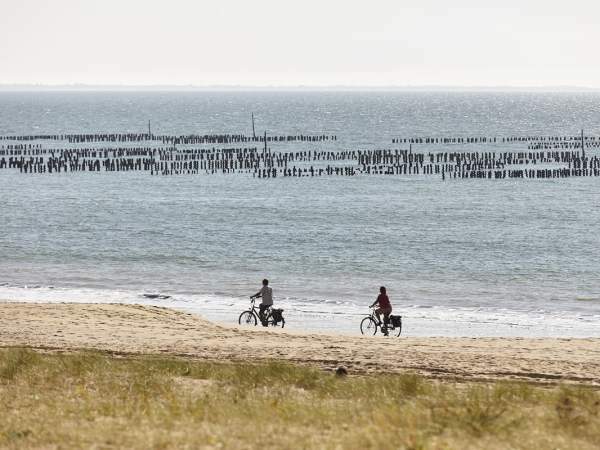 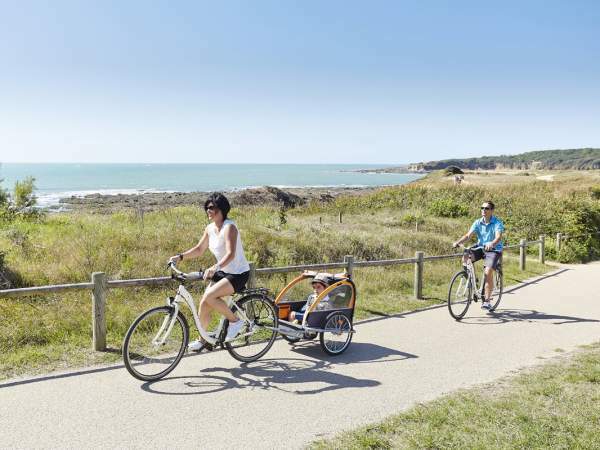 With 1000 km of bike trails, the Vendée has the largest departemental trails network of France. 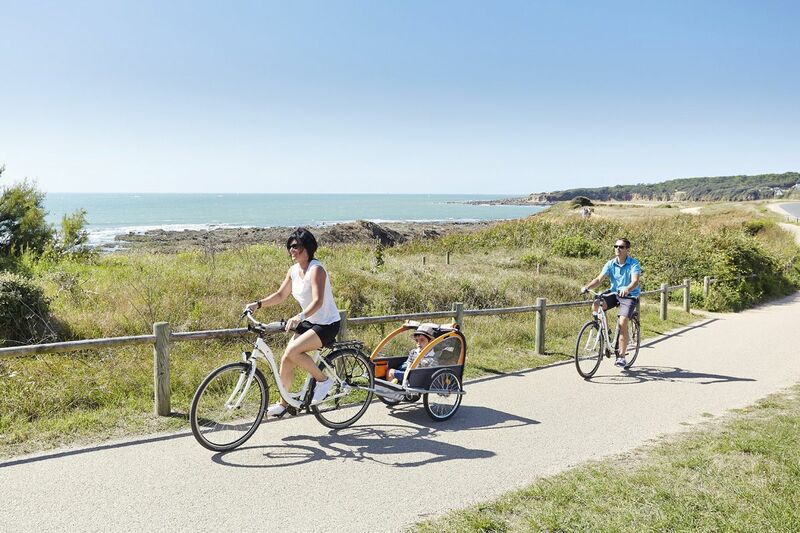 The fisrt bike trail is 300 meters from the campsite.